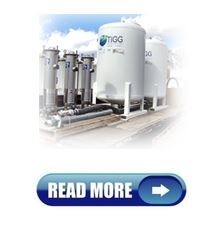 TIGG offers a complete line of liquid phase and vapor phase granular activated carbon (GAC) adsorption systems and equipment. Offering drums and custom systems, TIGG can provide equipment tailored to your application requirements. TIGG also offers complementary equipment and services, including spent media management programs, particulate filtration, integrated systems, and equipment rental programs. TIGG delivers a total solution for your remediation, industrial processing, and municipal water treatment needs. TIGG’s liquid phase activated carbon adsorbers have liquid collection systems designed to promote even flow distribution resulting in efficient carbon utilization. 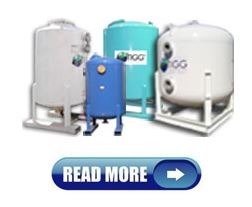 TIGG manufactures a wide array of liquid phase activated carbon adsorption equipment and integrated systems for both sale and rental applications. 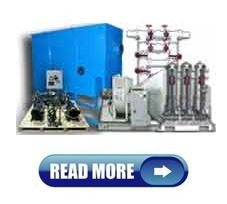 TIGG’s vapor phase adsorber systems and equipment are offered in various sizes, handling flow rate from 100 to 20,000 cfm. Systems can include blowers, duct, and adsorbers, including instrumentation and control. Typical markets include process, odor control, and remediation applications, such as air stripper off-gas, SVE, tank vents, sewage pump and lift stations, reactor and process vents, and negative pressure and treatment systems for temporary fabric structures. 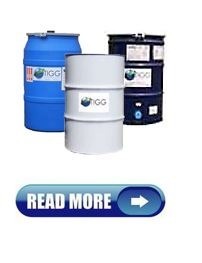 TIGG has a variety of activated carbon media for both liquid and vapor phase applications and our technical experts will work with you to select the best GAC filtration drum and activated carbon mediaÂ to meet your needs. TIGG’s vapor phase GAC drum adsorbers are ideal for removing VOCs in industrial manufacturing applications to control vapor emissions and odor. 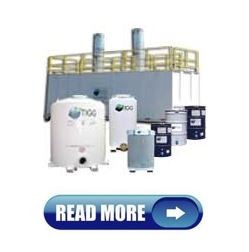 Economical vapor phase activated carbon filtration drum filters and liquid phase activated carbon filter units are a great way to minimize capital costs, receive quick delivery, and allow for an easy set up process. TIGG’s continuous improvement program results in discontinued equipment which is suitable as an economic choice for contractors looking for savings. 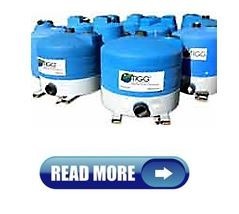 Included in TIGG’s rental fleet are liquid phase and vapor phase remediation equipment which are field tested, medium-density polyethylene units. The units are highly corrosion resistant, fabricated with UV-inhibiting resins, and come with a painted steel support skirt with channels for forklift mobility. pumps, and bag filters for various temporary applications. Often, an integrated activated carbon filtration system requiring a combination of products and technologies is the best solution for environmental remediation and industrial process applications. TIGG’s experienced technical staff works with customers to determine their precise needs and develop solutions. Ancillary equipment used to augment TIGG’s adsorption and filtration vessels is often part of the total package required for success. 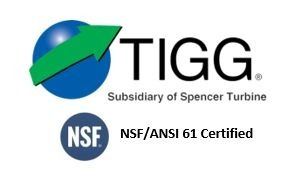 TIGG’s experienced staff understands that ancillary equipment for liquid and vapor phase adsorption and filtration such as piping, pumps, activated carbon bed breakthrough indicators, and multimedia filters are integral to our clients’ overall success.